Six friends of the NWP will offer closing comments on day one! Literacy is not benign – it has social and policitcal power wiht predictable and unpredictable conseuences. Digital technologies make it easier to see Truism 1. We have teachers who want to do right by their students. Cases that were presented today show us the possibilities for dynamic action. Thoughtful and meaningful uses of technology are meaningful for teachers and students. As a field, we need to engage those outside of our field in meaningful, multimedia dialogue with the intention of affecting beliefs and share this knowledge about learning. So, truism #6 is that there are some things that we already know and we are coming to know and act on them better with each new wave of technology. We need to be realistic about infrastructure and we need to work on critiquing the systems of power and control. We are inviting students to question things that those who control our society may not want us to question, thus there are risks involved. There are multiple opportunities for research. How do you bring the canons of our work into this medium? What happens when we push this into schools with infrastructure problems? What about the conditions that enable change? What is whetting the appetite for students and teachers to do digital work? How do we disrupt these habits while accomplishing our goals? 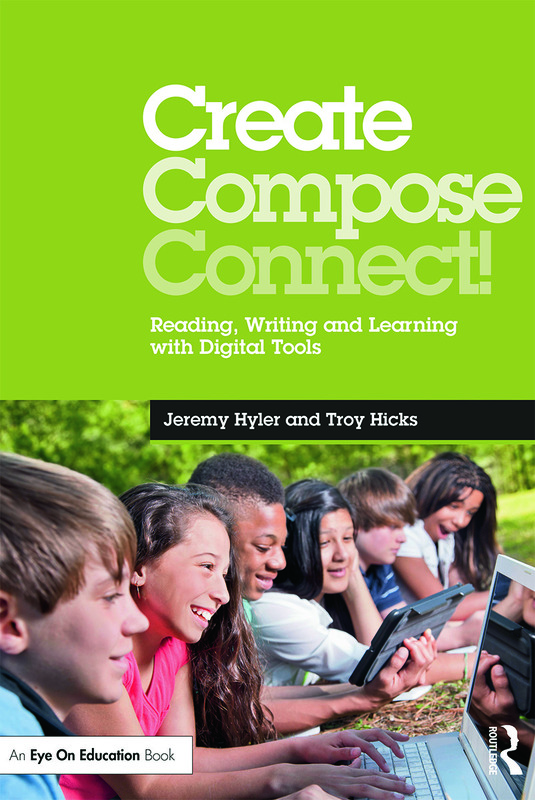 What does writing and digital literacy mean? What about assessment of writing? What do policy makers and other stake holders need to know in order to have progress? How do we speak in specfics and not generalities? How do we keep things simple and connect to our values of teaching? What are the appropriate roles for students? What are the relationships between technologies and teaching? How do we interogate cultural practices as they migrate across media? How can we keep pedagogies dynamic? How do we garner resources withour institutionalization? 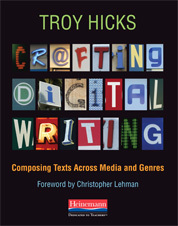 When the task of composing — or even the tasks of thinking, of inmagining, of creating — are not supported in the spaces in which we work, typically invisible support mechanisms break down, revealing themselves as needing to be address to meet the different demands of new writing practices. So often we are not even aware of the infrastructure until we hit something that breaks. Hitting firewalls. Can’t install open source tools. Can’t get into computer labs. 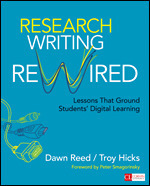 To encourage students to be thoughtful, critical, and reflective useres of digital technologies. 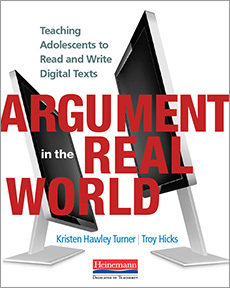 To encourage students to explore, analyze, and critique different digital technologies so that they may choose the best tehcnology to facilitate their writing and the rhetorical situation to which they are responding. To promote the undesrstanding of both writing and technology as complex, socially situated, and political tools through which humans act, make, and share information. So, although our demands and needs may be different, and the technologies we engage in the classroom may be different, good teaching and good practice transcend tools. When I hear “improvement” and “innovation” I begin to think about organizational aspects. As organizations react to globalization,Â they need to get streamlined and collaborative. Should the NWP organize itself differently to look at how to support writing and technology as well as the professional development thereof? As a minimum, you have to have the people responsible for identifying and implementing changes to the core business. But, this is not adequate anymore. We need to assimilate dramatic improvements and shifting them into shifting targets. We need to invest in a specific activity that supports those who are doing the PD. How do you share good practices? How do you demonstrate that technology will do something better than something else? I think that our discussions confirm that literate activity can not be described without talking about new technologies. It can’t mean that we can’t be litreate without the technologies, but they have to be folded in to the definition. In our example this morning, the technology was integral to the learning and writing that took place for both students and teachers. As teachers use technology for teaching and students use it for learning, new challegnes are presented. It is both teachers and students who are using technology for teaching and learning. Teachers are learners in progress. How do we make learning and teaching count for all of us? How do we align what we do in class with what we expect from students and how we assess them? What is the distinctive power that the use of technology brings to our teaching? I have stressed the importance of speaking specifically about the uses of software rather than just “technology” in general. 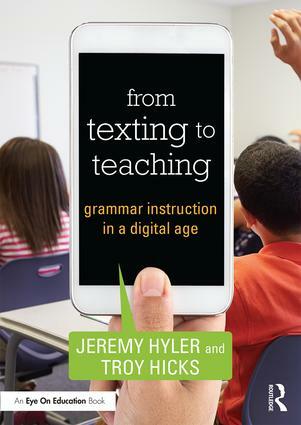 I don’t think that we should just pluaralize “literacy” – it is a cop out. There are some general aspects of the whole digital world that are pervasive. 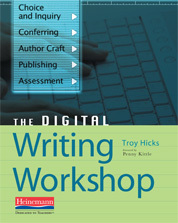 What was true before about teaching writing is true in form in the digital world, but still different. NWP and Bread Loaf teachers all have the same desire of wanting their students to be more fluent and effective writers for larger audiences. What has changed is that the audience is so much more unknown and unknowable when you put something out on the internet. Another goal is critical literacy. Teachers, particularly ones who have had social justice philosophy, who have been analytical as well as evaluative, have been doing this for a long time. The internet now has nothing that is pre-selected by teachers, textbook editors, librarians, or anyone. Need to be able to analyze sources more and more. When you are not just retrieving but contributing things to the internet, there are exaggerated forms of the things that we have been talking about for a long time. What we have talked about for the long time, the presentation of self and how you choose to talk about and respond to others, now involves a heightened awareness of the ethics for civil resposne. Something old — we are meaning making beings, and that is a truism and something to keep in mind at a conference on technology. How can technology extend or expand the meaning making that we do? Something new — Modernity at Large by Arjun Appadurai. The characteristic of a global world is that you have moving people and moving text that float around everywhere. How do we understand the inequity in the digital divide? How do we understand being critical when living in a global world? How do we understand what counts as a good text/picture/video in different contexts and with different ideologies? We have been asked to think about whether technology is making literacy different, and I am on the end of the continuum that suggest that it really is. We may want to think about different metaphors for understanding literacy, such as aesthtics and art. The primary object of literacy education is not to give learners a finite set of capacititis, but to give them the ability to construct meaning from the artifacts of their lives.